Willow Glen newborn photographer • baby “Z” | gooseandbugsphotography newborn baby and child PhotographyCustom children's photography, specializing in newborn portraiture, on location in San Jose, Ca and the surrounding Bay Area. 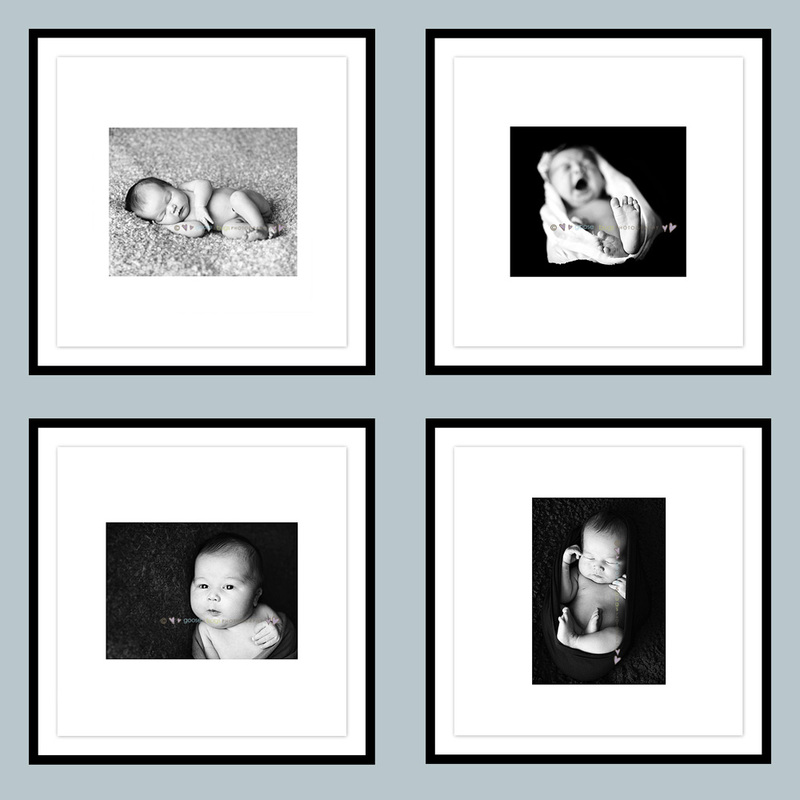 This entry was posted in Uncategorized and tagged baby photographer, bay area photographer, newborn, willow glen newborn, willow glen photographer | Bookmark the permalink. Love the wall design preview! What a great idea! Gorgeous captures of this little one too, beautiful light! awwww, pure sweetness! love the wall design! great idea! Gorgeous shots! And I love the wall design. These are fantastic! What a cutie pie…his parents must be over the moon with him (and these images)! leandra, these are perfect! looks to be the beginings of a wonderful gallery! Aww, the bottom 2 are so very precious. Beautiful! I love how you presented the sneak peek with the wall preview! Wonderful! What a gorgeous baby! These are wonderful!!! He is adorable. That 3rd image is adorable. Love the wall concept. Oh goodness–what a doll! LOVE that first one! Love the sneak peak preview and I LOVE that first image!